Let Back to the Pandora Box. it's getting excited. ready? let do it. 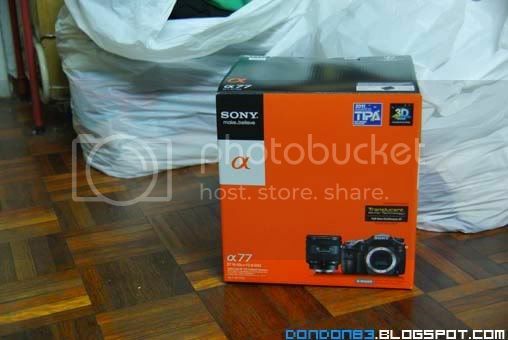 unwrap it, and here's the a77VQ set. 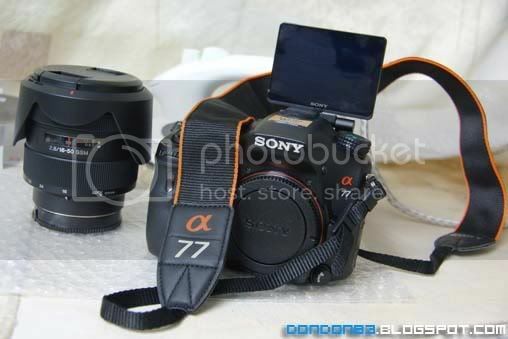 together with Sony a77 Camera Body with a 16-50 f2.8 lens. first... 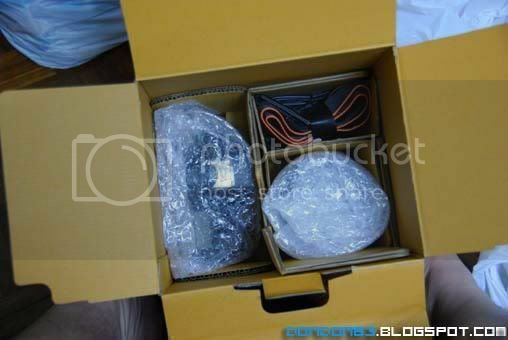 User Manual and Installation Disc.. and product catalog booklet... which ask you to get more items..
and next is ...nothing interesting... a charger. 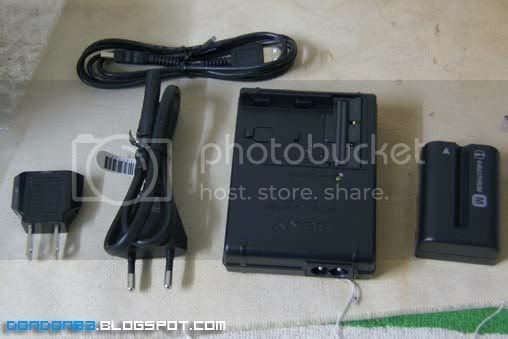 a battery.. a usb cable..
here is first part.. i believe this would be the Body of a77!. 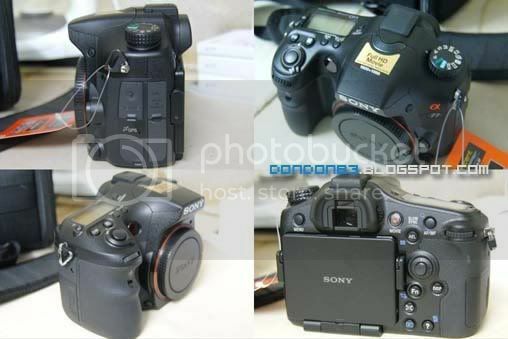 tada~~~~ it is the camera body! 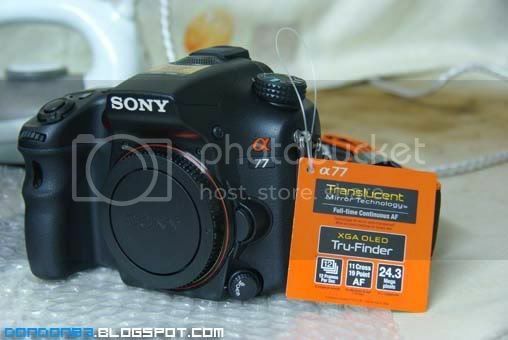 here is the a77 camera Body! 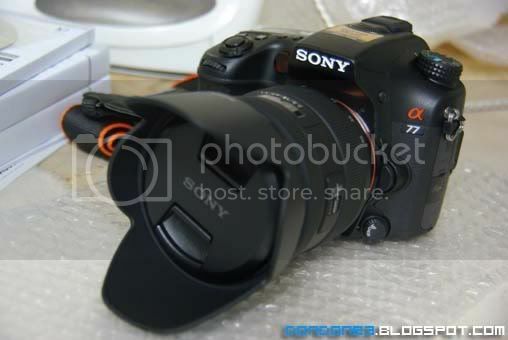 here is the multi angle of my new a77. 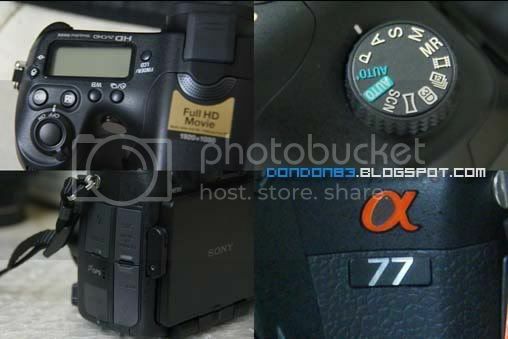 close up shot of the alpha 77. finally..after a long wait..
and it can do some stun too. 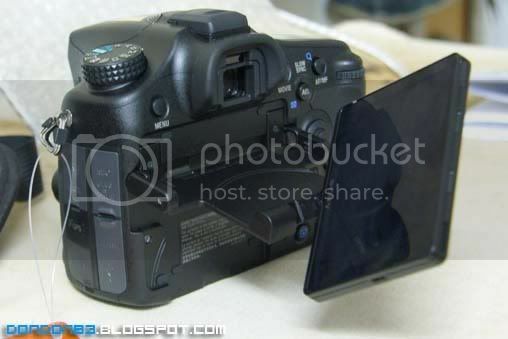 very flexible tillable LCD . and come with it. 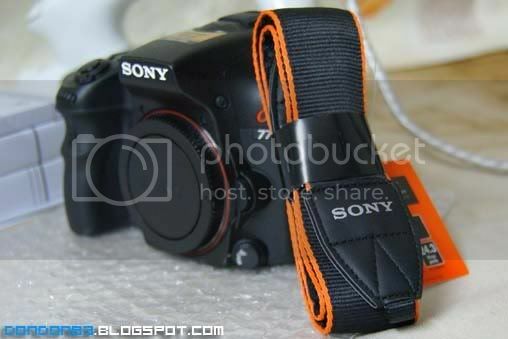 there is a camera strap.. this is way better than a300 strap. 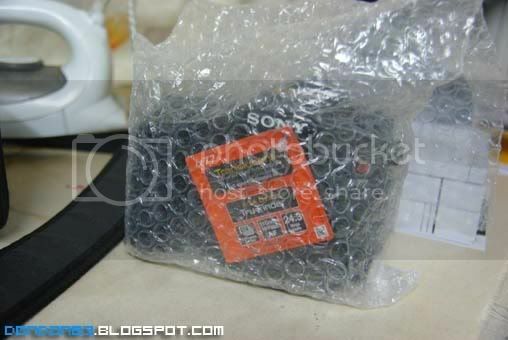 the second package in the box. 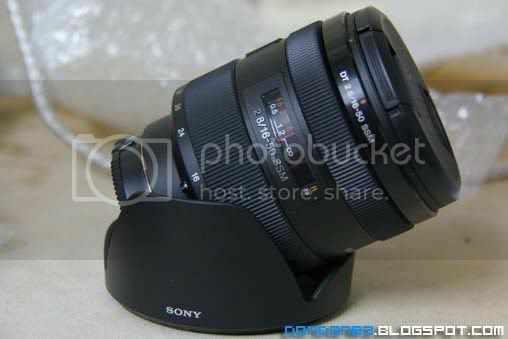 it's Sony new lens! 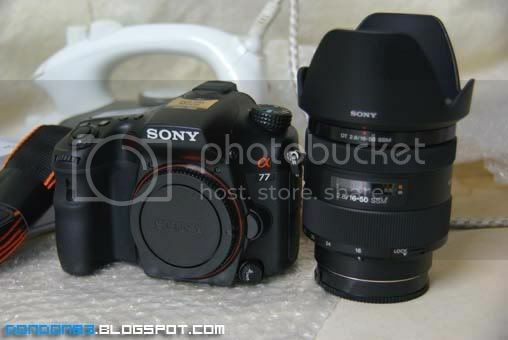 here's the 16-50 f2.8, my first SSM and F2.8 lens. but then... need to grab a filter for it before using it..
here's the major stuff of the purchase. the a77 meets the 1650 combination. 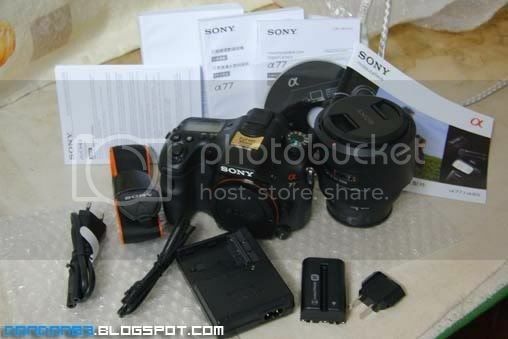 for now... by purchasing a77VQ set is the only way to get access to the sony new 16-50mm lens. and when both of them combined. 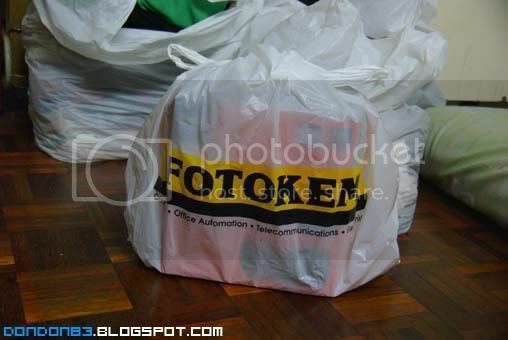 here is how it look like. 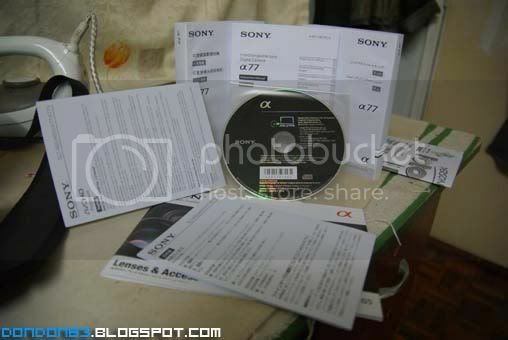 and this is the complete items you get in the box of Sony Alpha 77VQ.